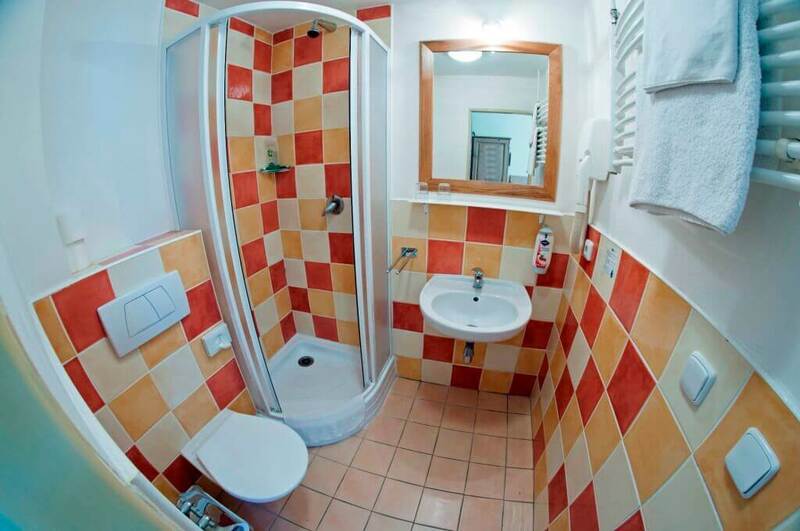 Apartment with two separate rooms and shared bathroom. 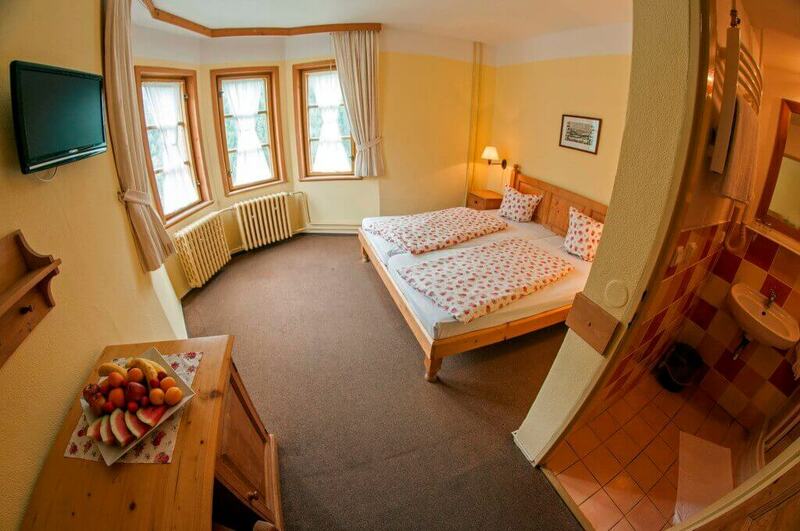 Each room has a King size bed(180 cm × 200 cm). In one of the rooms is also a single bed(90 cm × 200 cm).